One of the major components to successful nutrition is making sure your food intake is always up to par. Over the years of working with people and their nutrition, I always tend to find one reoccurring theme of not having the right amount of protein in their diets. Generally it is people are just not getting enough protein. Since protein is the building block of muscles it plays a pretty important role in our lives. Remember the need for protein is not only for building muscles and being athletic, but protein intake plays a role in everything you do from sitting to just basic walking around. If you are an active person, you want a good amount of protein feeding your body throughout the day. If your focus is dieting, again you want a good supply of protein feeding your body. Don't even think about trying to build muscle without protein intake. Even if your goal is simple general fitness a good supply of protein will do more good for your body then an excess amount of carbs and fat, not to mention it will cut down that desire for some of those excess carbs and fats. A great way to get in needed protein is thru supplemental protein intake. 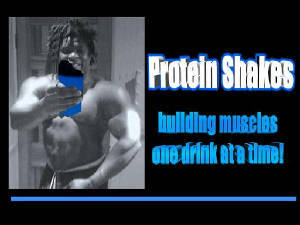 The easiest way to get supplemental protein intake is thru protein shakes. Well protein shakes can give you good amounts of protein virtually hassle free. One of the main problems people tend to constantly face when trying to eat healthy is lack of time. Since most high protein sources come from meat, that usually involves cooking. With shakes that can be avoided because there is no cooking involved just throw a scoop or two in a shaker cup with some liquid of your choice and you are off. If you’re a vegetarian protein shakes offer a second benefit by offering high protein from non meat sources. Protein powders come in the form off beef, egg, (neither of these are an option) whey, casein, and soy. Another advantage of the protein shake is it is portable. Unlike a sit down meal it can be taken virtually anywhere. One problem some people do have with protein shakes are they just don’t like the taste of plain old protein powder in water or milk. A problem for anyone who is already taking in a good amount of supplemental protein thru shakes is after a while they become the "same old same old" bland and boring shakes. There becomes a true lack of variety in the shake intake department.Today we are going to look at four protein shake recipes that will spice up the old bland protein shake. Even better each shake is 300 calories or under. Now with that being said lets get cooking! 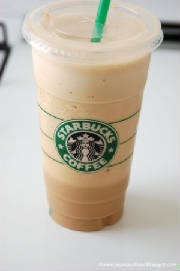 This is a great recipe for coffee drinkers and Frapuccino lovers! Think Starbucks in protein shake form! To make it even closer you could use some actual Starbucks for the ground coffee. Pour all ingredients in a blender and mix for 1-2 minutes. Want to optimize your protein intake? This shake utilizes three fruits that are known for having protein digesting abilities. 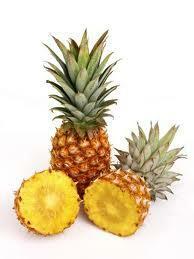 Pineapple, Papaya, and Kiwi all have have enzymes that help digest protein better. Add in the benifit Vitamin B has on protein and you have a shake that will really help you absorb your protein. 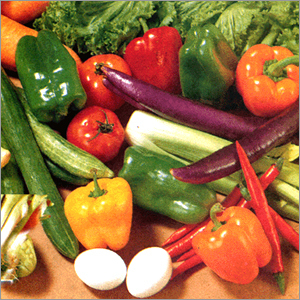 Need a few more servings of veggies in your diet? This should not be used to replace eating real veggies but when you’re on the go it will help. One drink will give you about 3 servings of the daily recommended amount of vegetables. Have a taste for some cookies? 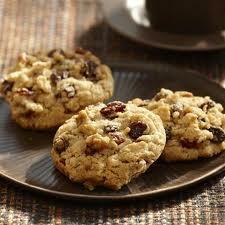 This one right here will remind you of oatmeal rasin cookies at their best. This shake has all of the taste of oatmeal raisin cookies but in a higher protein healthier format. Place all ingredients into blender except ice cubes and blend until smooth. Add Ice Cubes and blend until thick and creamy. Protein shakes are a great way to supplement your diet and keep your nutrition on track. They can make up for protein deficiencies, they are quick, and can easily be taken with you if your on the go. Protein shakes don’t have to be bland and boring. The four recipes listed above are a great low calorie way to jazz up the taste of any protein shake.